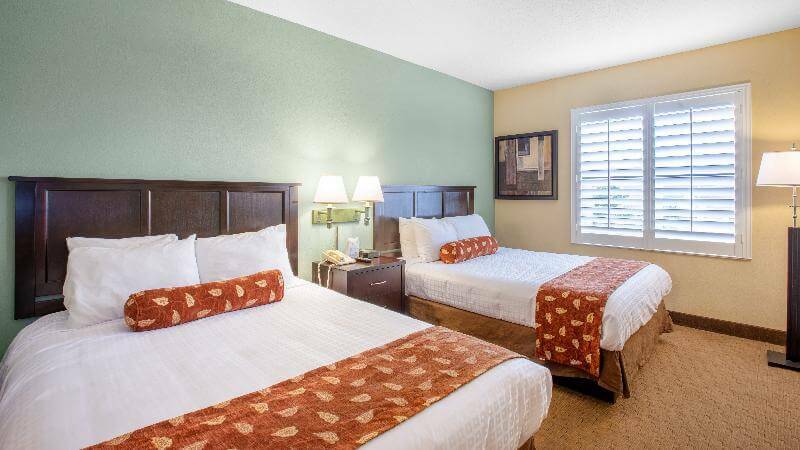 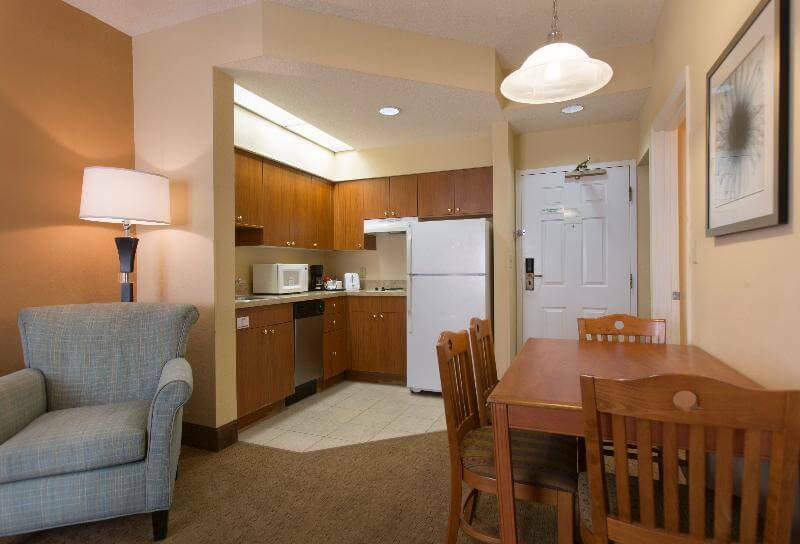 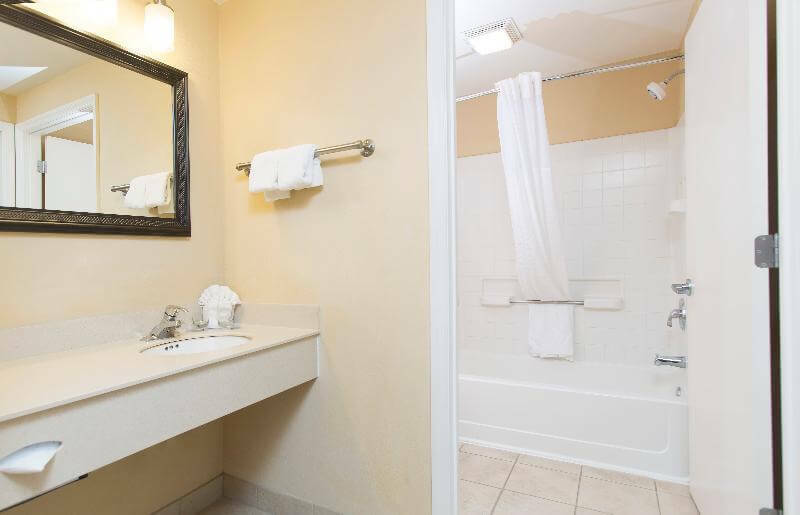 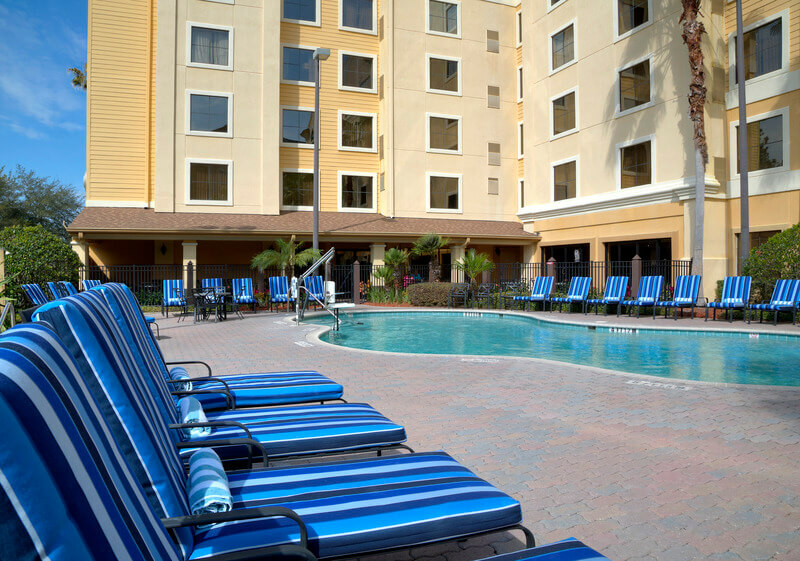 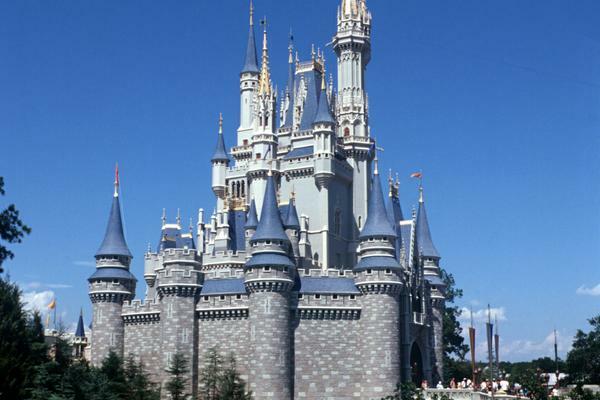 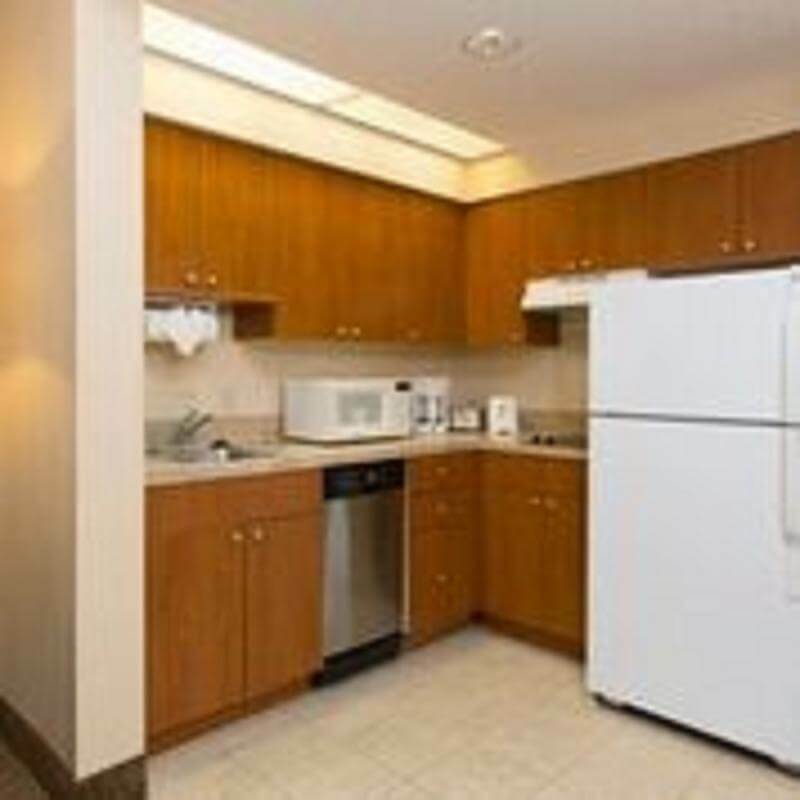 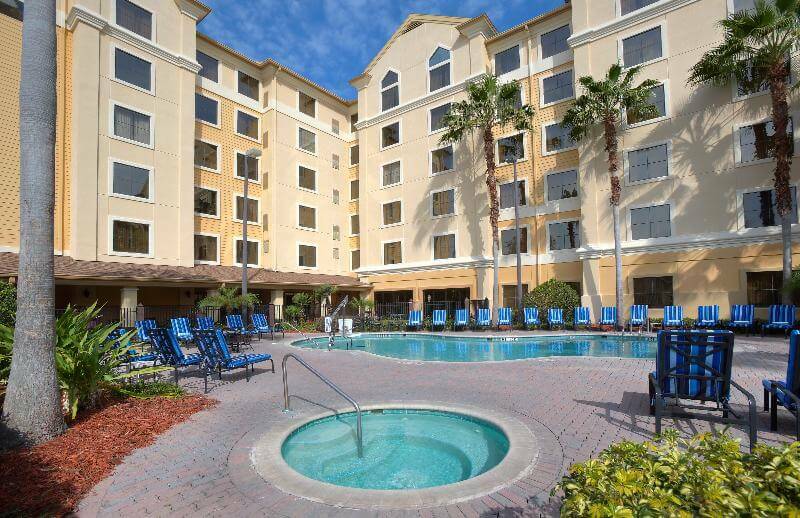 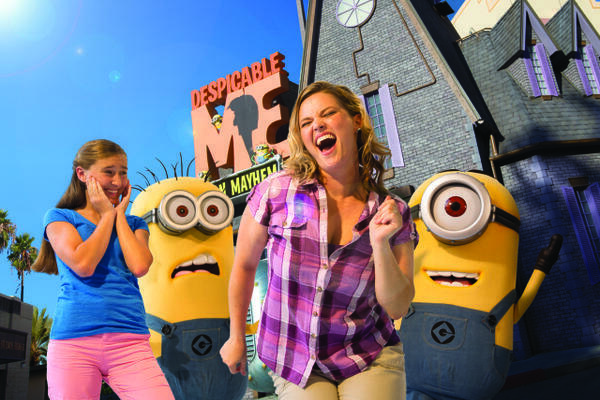 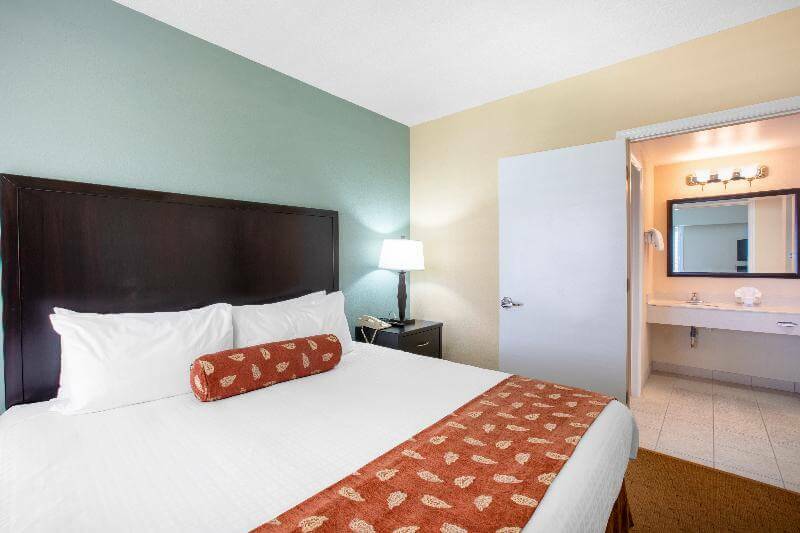 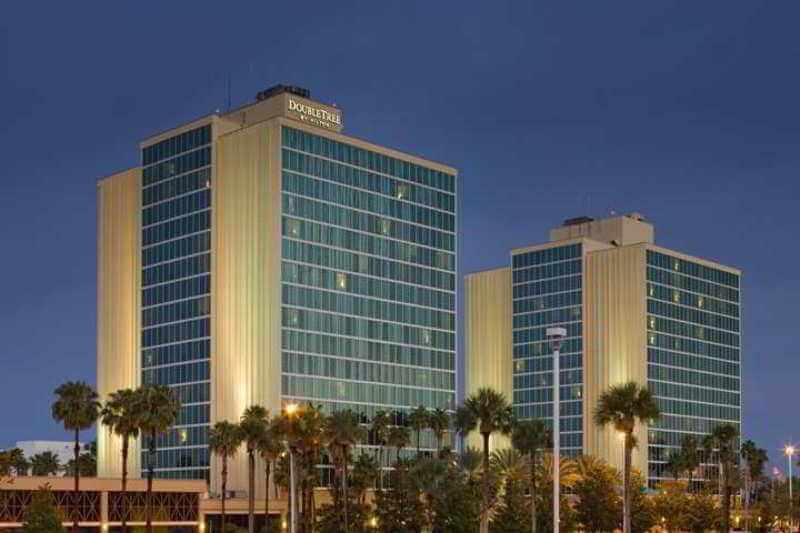 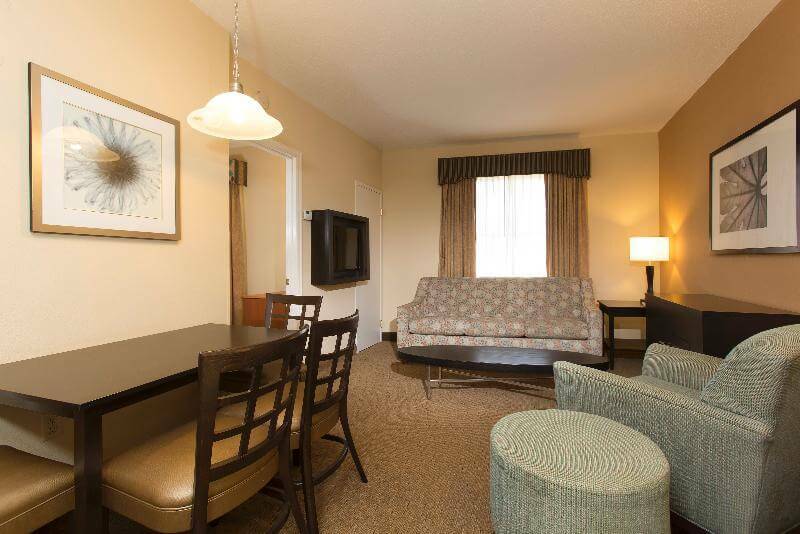 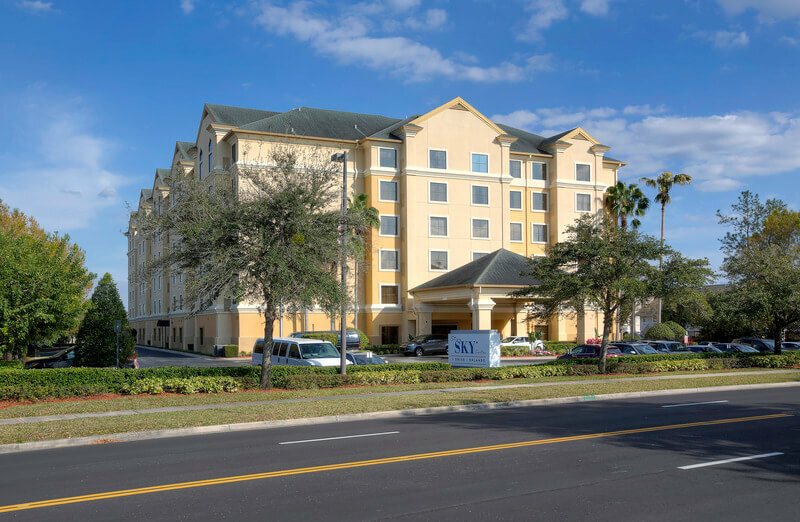 As a “Walt Disney World Good Neighbor Hotel”, staySky Suites I-Drive Orlando is perfectly located just off International Drive and minutes from the exciting, local theme parks. 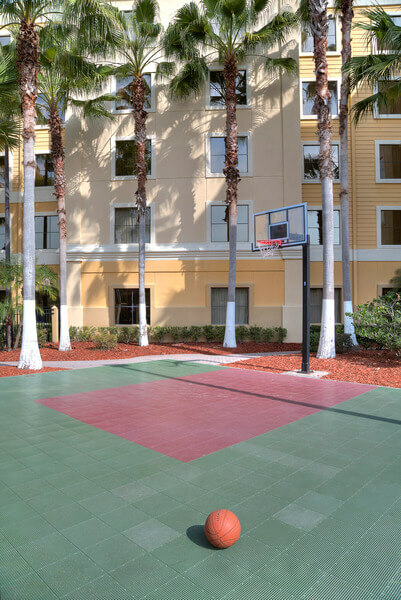 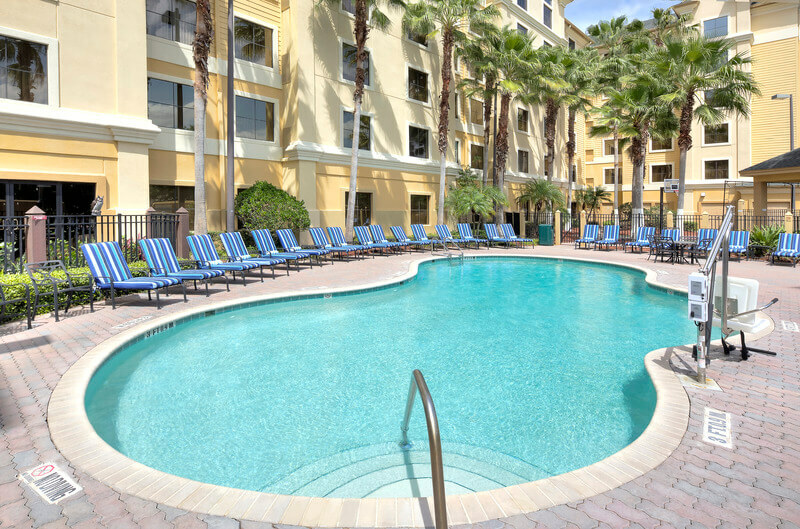 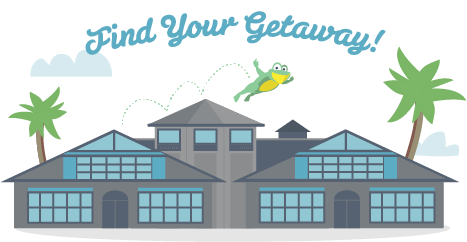 The resort is also within easy walking distance of a variety of restaurants and shops that International Drive has to offer. 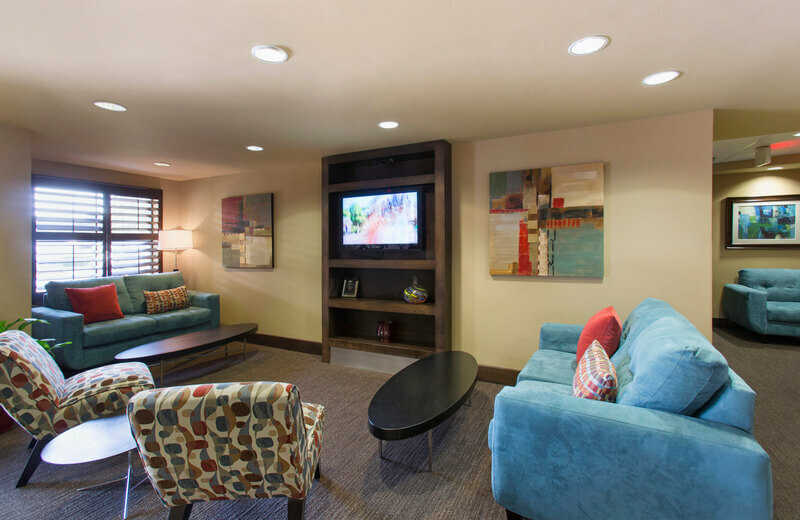 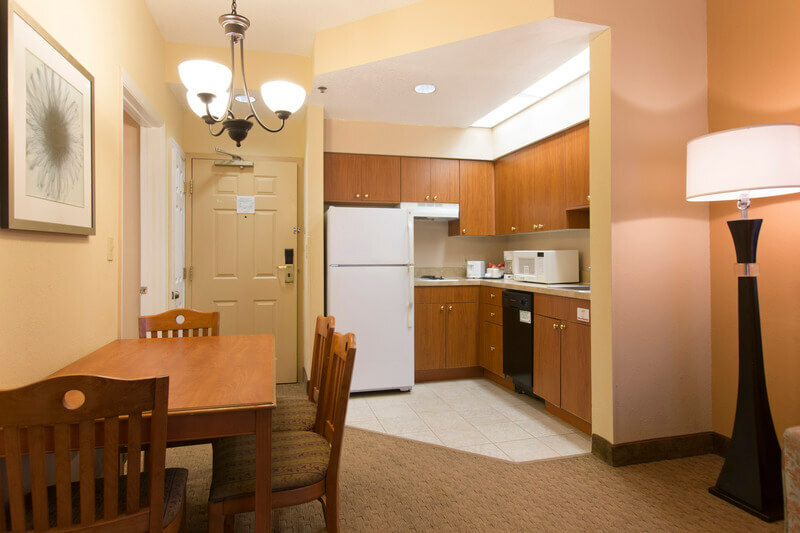 Our spacious One-Bedroom suites feature a fully equipped kitchenette, dining area, and living room with a Queen sofa sleeper. 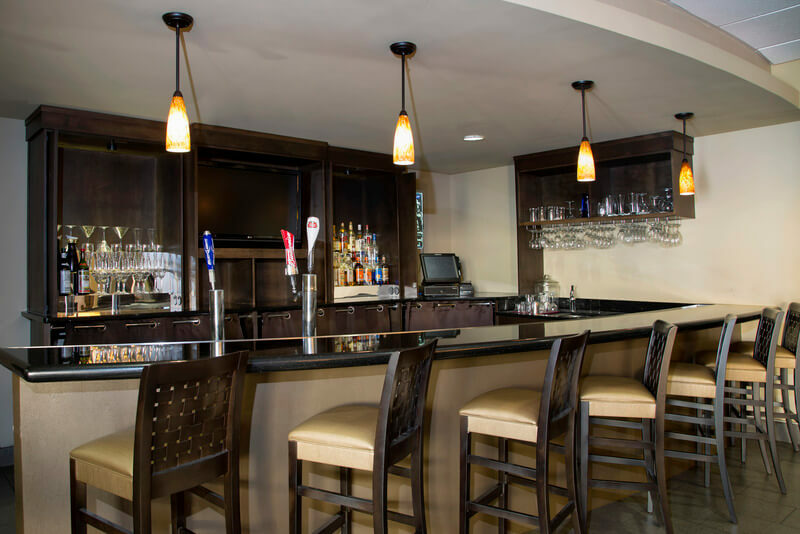 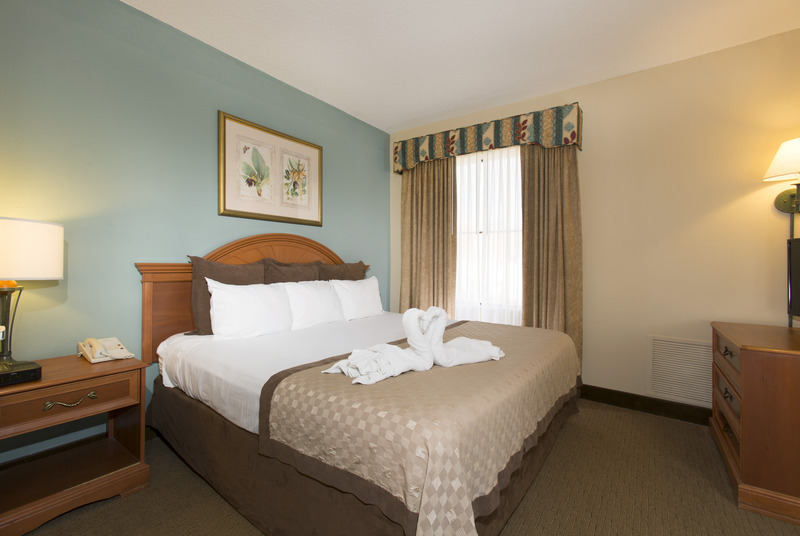 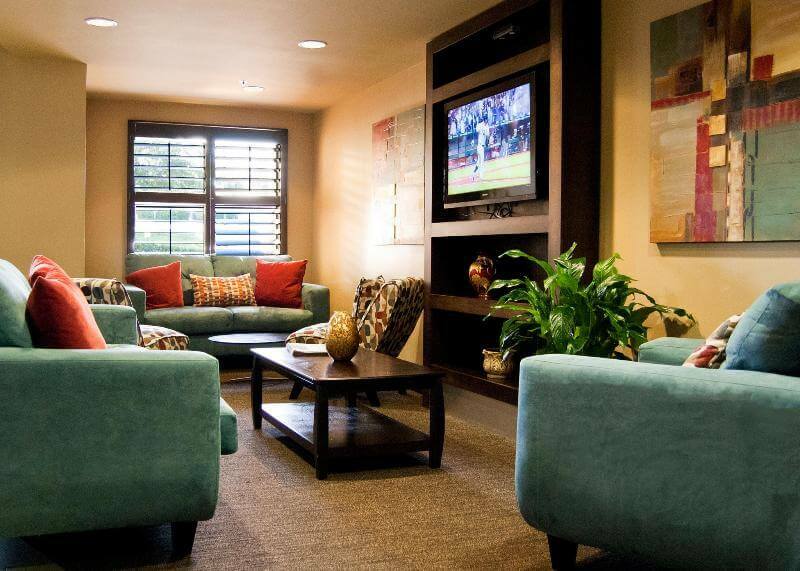 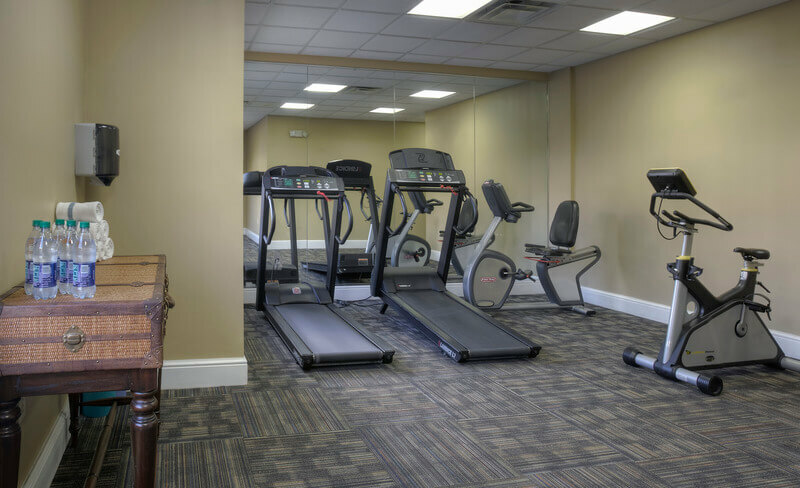 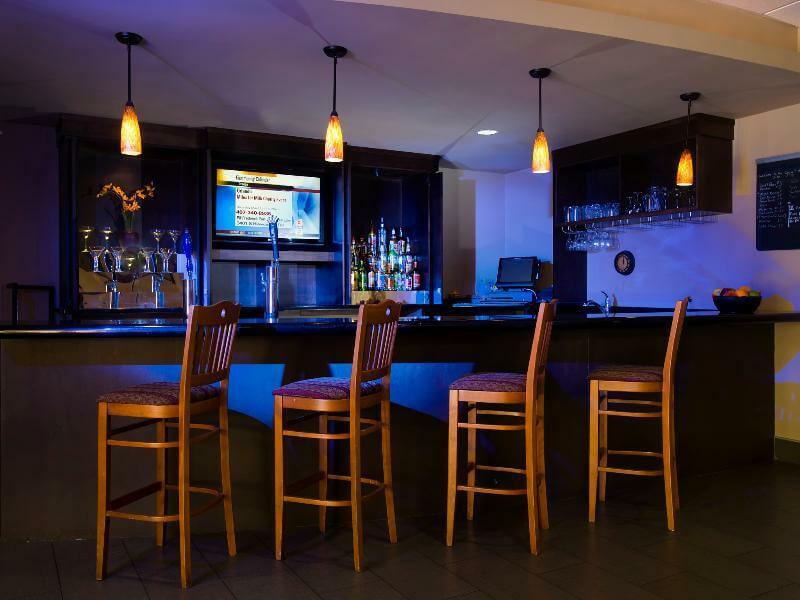 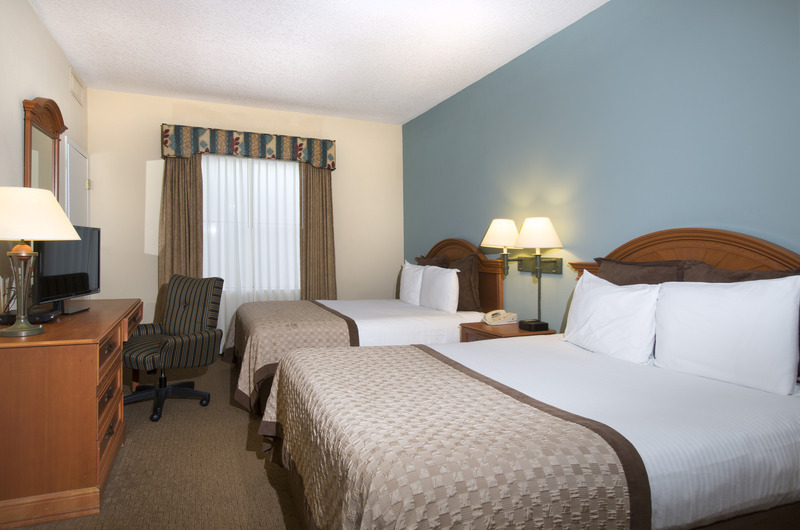 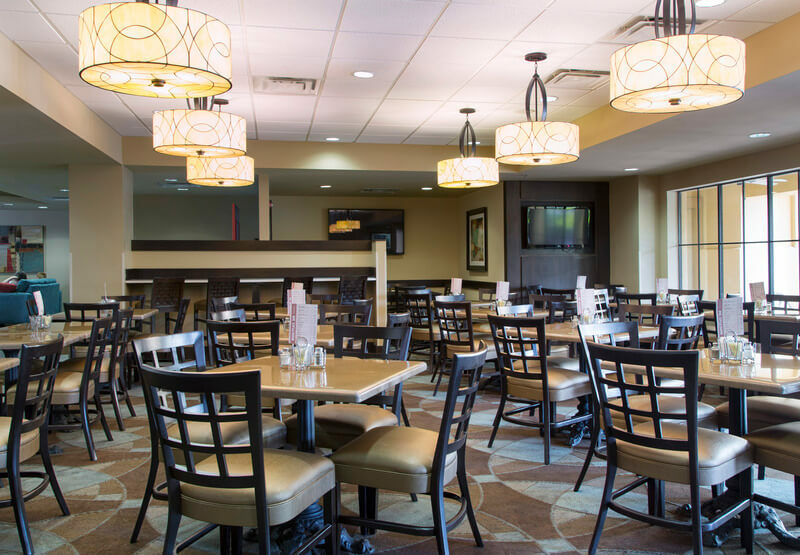 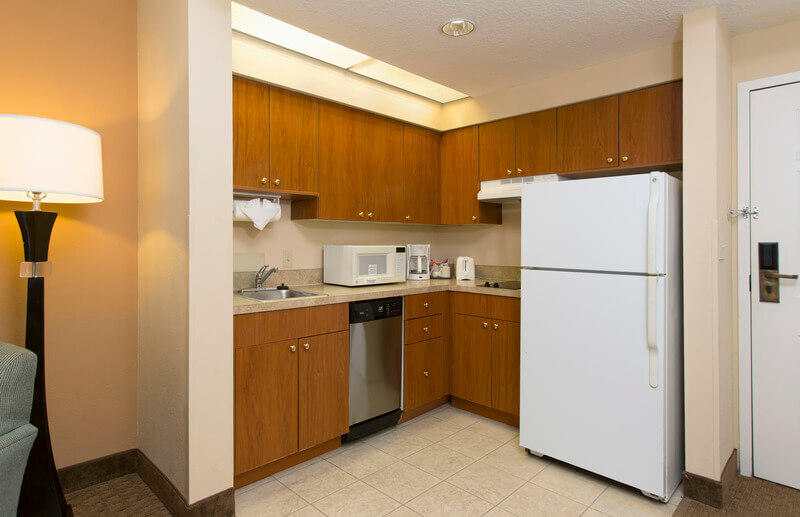 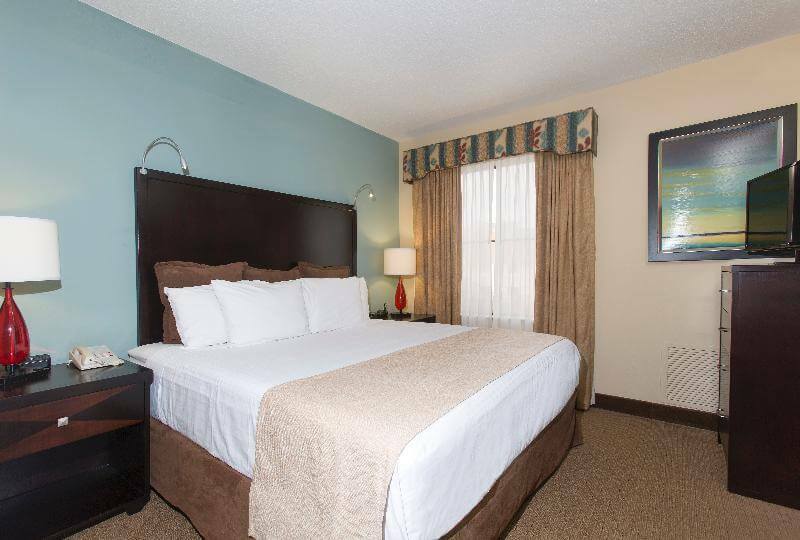 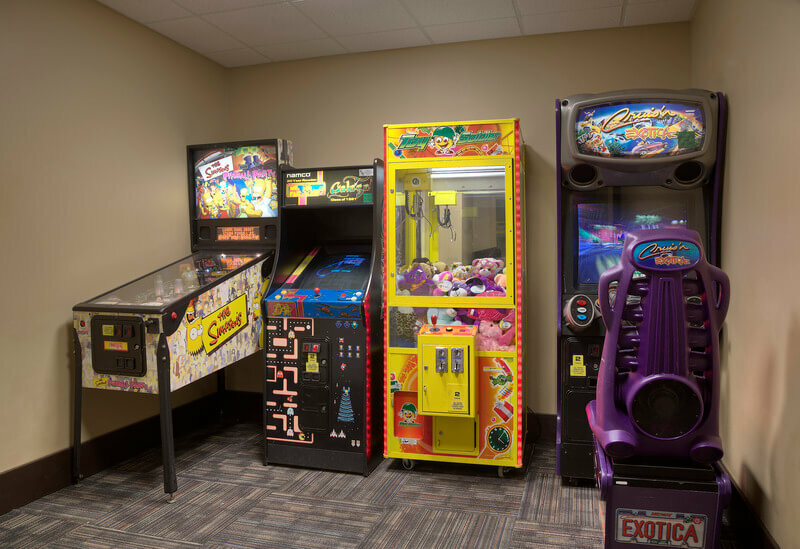 Enjoy the convenience of our onsite self-service, coin operated Laundry Facility, Business Center, 24-hour Fitness room, Sports court, BBQ facility, and Game Room. 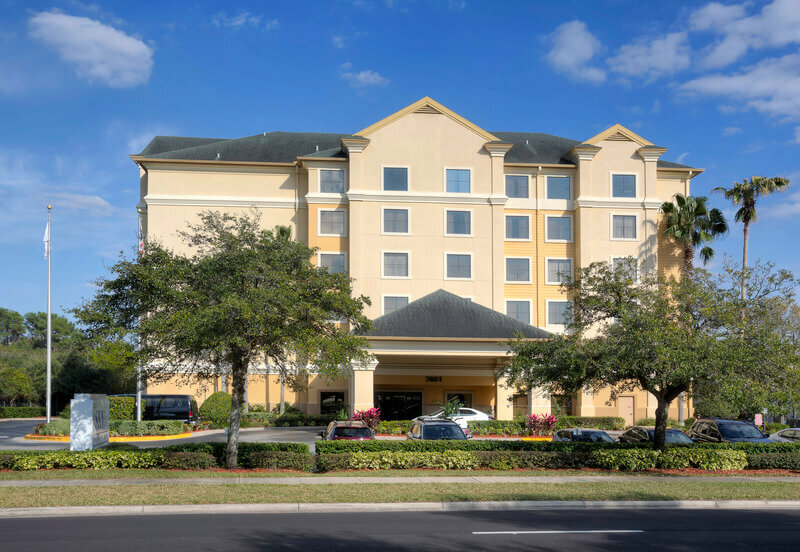 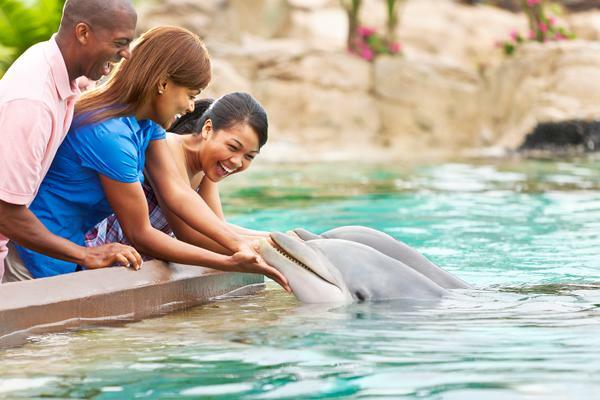 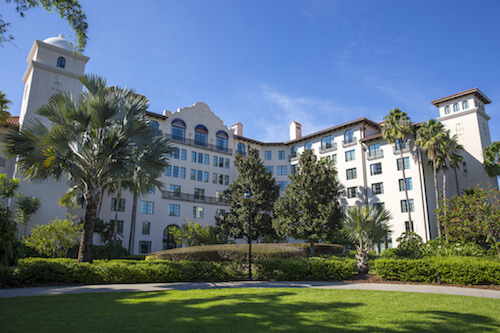 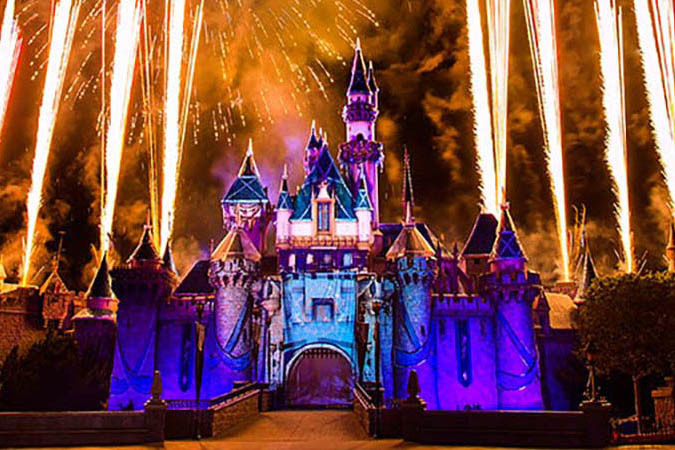 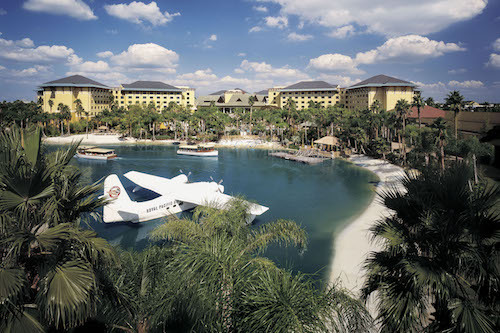 As a valued guest, enjoy our complimentary: daily continental breakfast, daily housekeeping, WIFI, self-parking, and scheduled shuttles to Walt Disney World, Universal & SeaWorld Theme Parks. 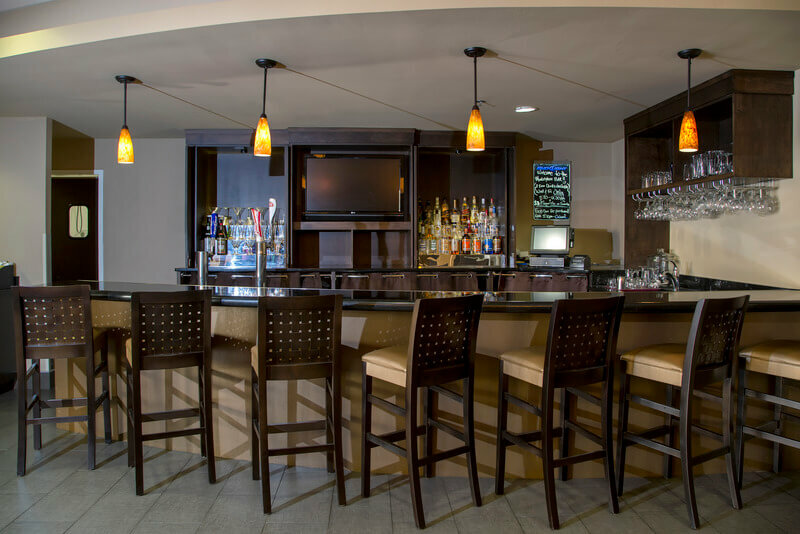 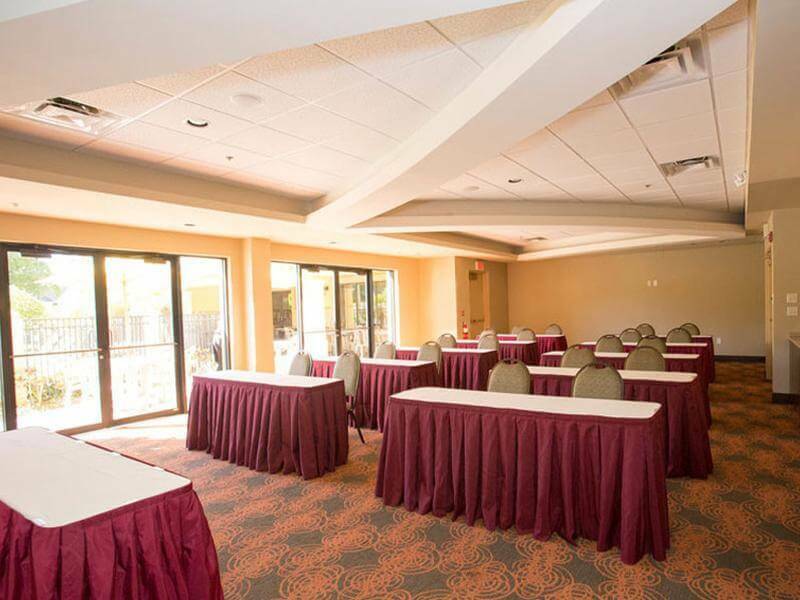 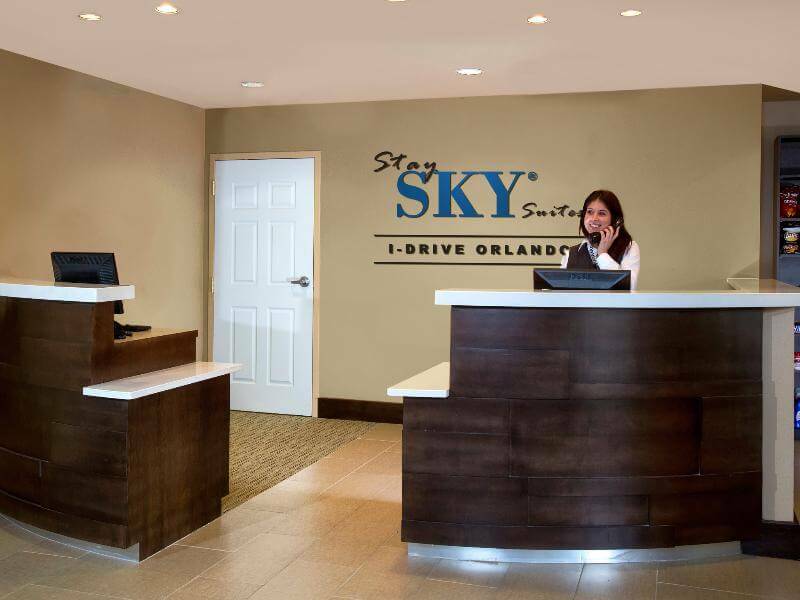 Relax and enjoy your stay at staySky Suites I-Drive Orlando, near International Drive with everything you need for work and play!